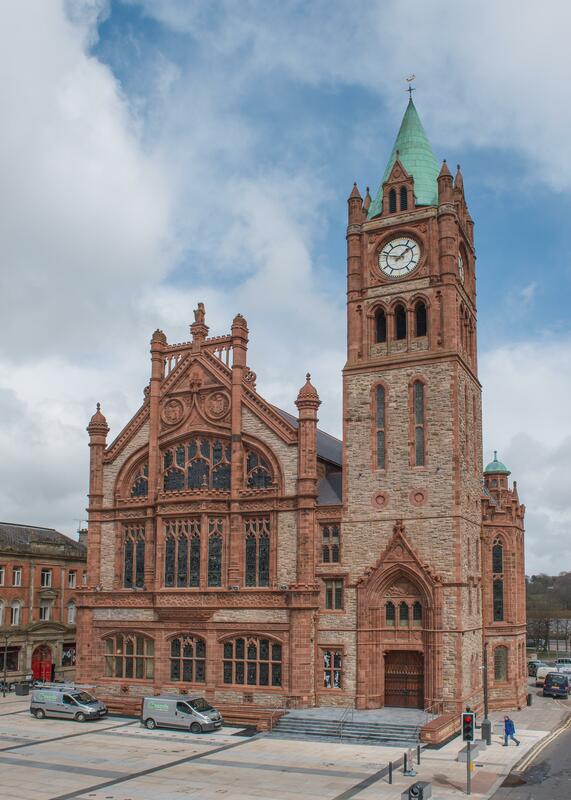 H&J Martin Construction & Fit Out, part of Lagan Specialist Contracting Group, began work on the Grade ‘A’ listed building at the heart of Derry City in August 2010. 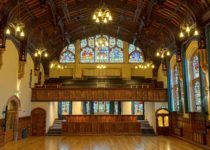 Works involved fusing together state of the art technology and centuries old craftsmanship to restore this famous old building to its former glory and secure its iconic status and cultural relevance for generations to come. 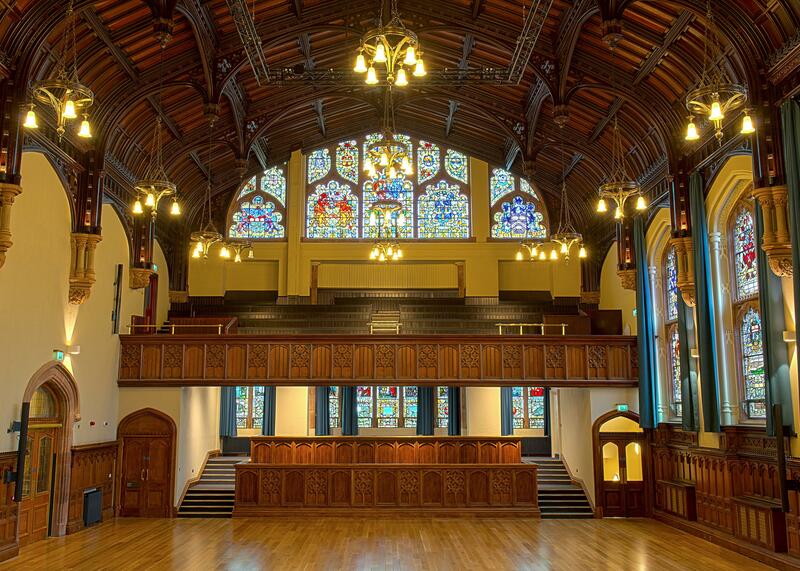 Phase 1 saw the restoration of the stonework, roofs, windows and stained glass as well as the famous Guildhall Clock as works attempted to reverse the effect of over 120 years of ageing, weathering and erosion by employing a range of specialist craft skills to ensure our repair work was sympathetic to the original fabric of the building. 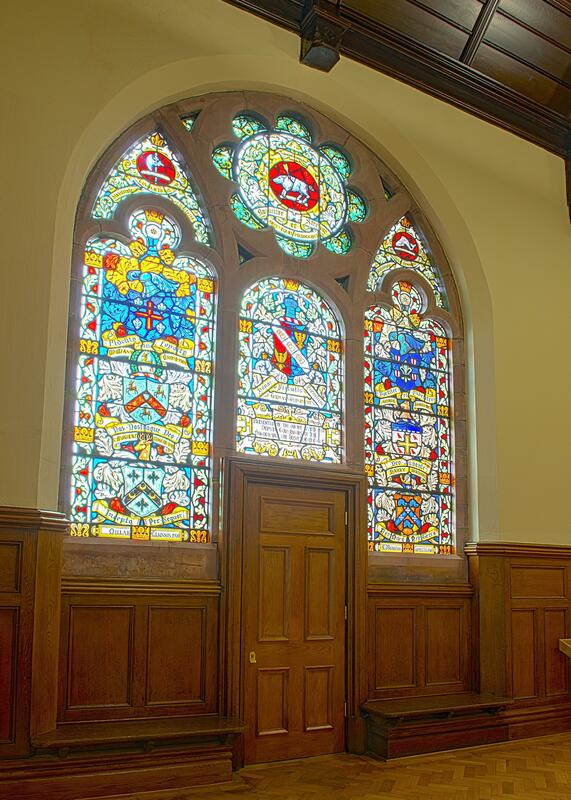 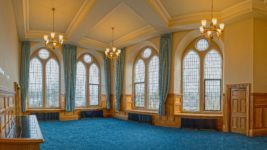 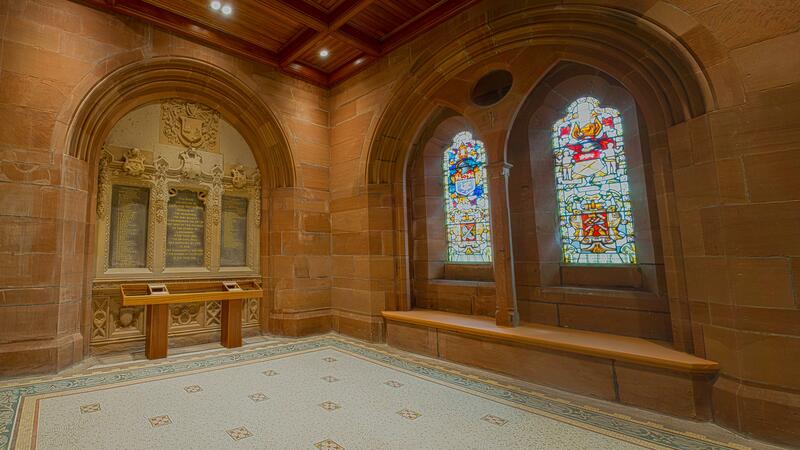 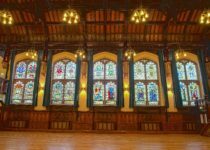 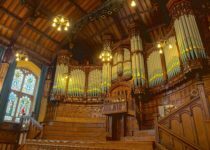 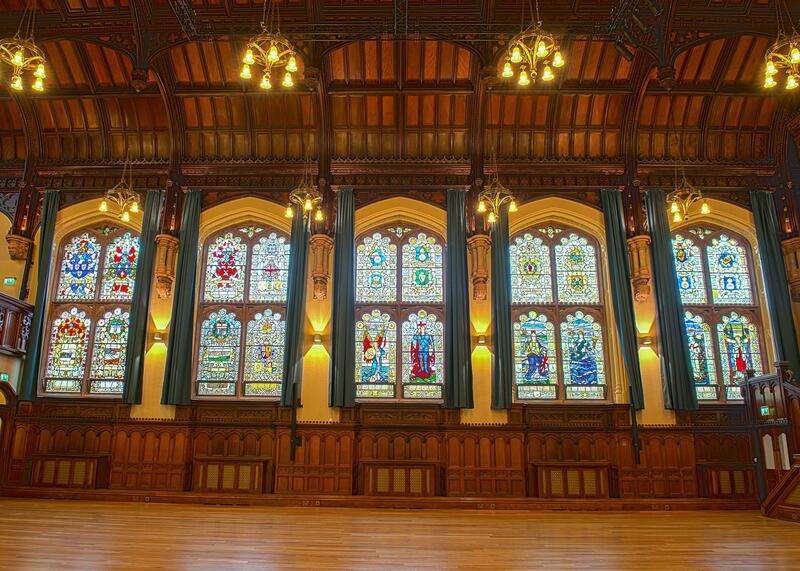 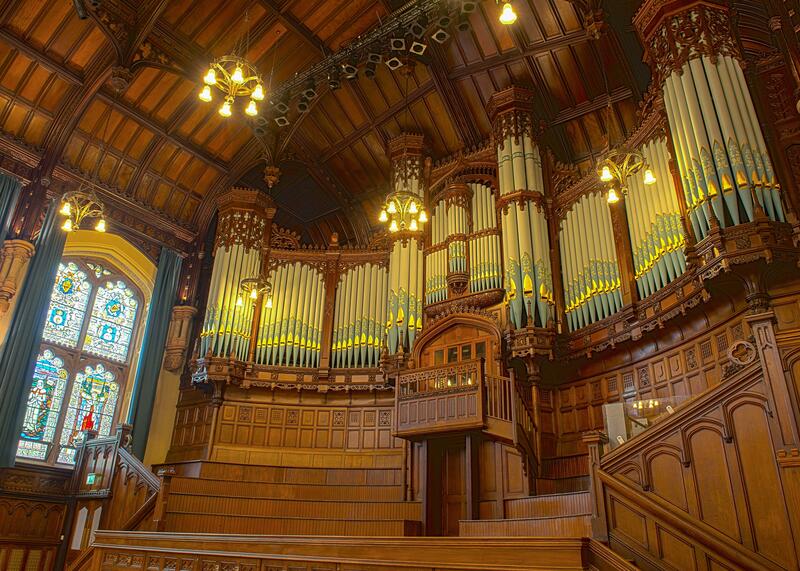 The team’s attention to detail and conservation skills helped secure Phase 2 of the project which included a renovation of the historic building’s interior transforming the Guildhall into a welcome hub for visitors to the city. 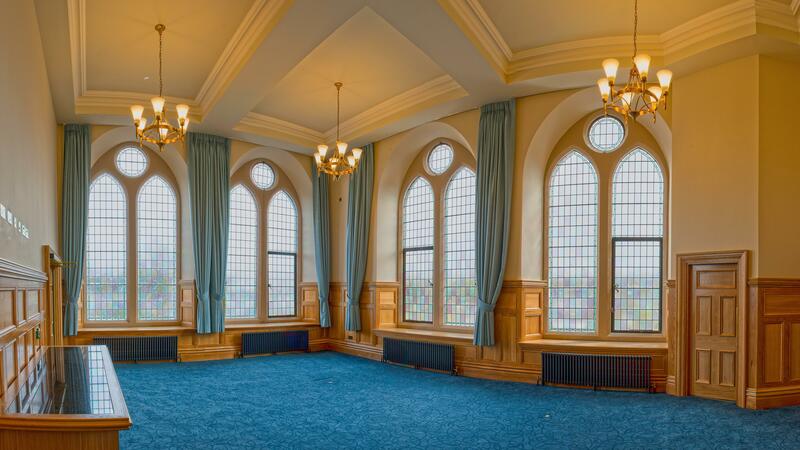 Internally, the restoration team focused on ensuring that the new building services were seamlessly integrated within the historic fabric of the building. A wide range of heritage craft skills were needed to ensure the original appearance of the building was retained and attention to detail while matching the original features with the new elements, including a wide range of newly installed visitor experience technology.